Located across New York, New Jersey, and Pennsylvania, Minisink is a site that represents an important community area for the Munsee people in the 17th and 18th centuries. Often considered the type site for the Archaic Period in North America, Lamoka contains some amazing historical information. Todays episode transcends the atlantic ocean to bring the wonderful Zenobie Garrett, Archaeologist living in New York but originally from Illinoise. 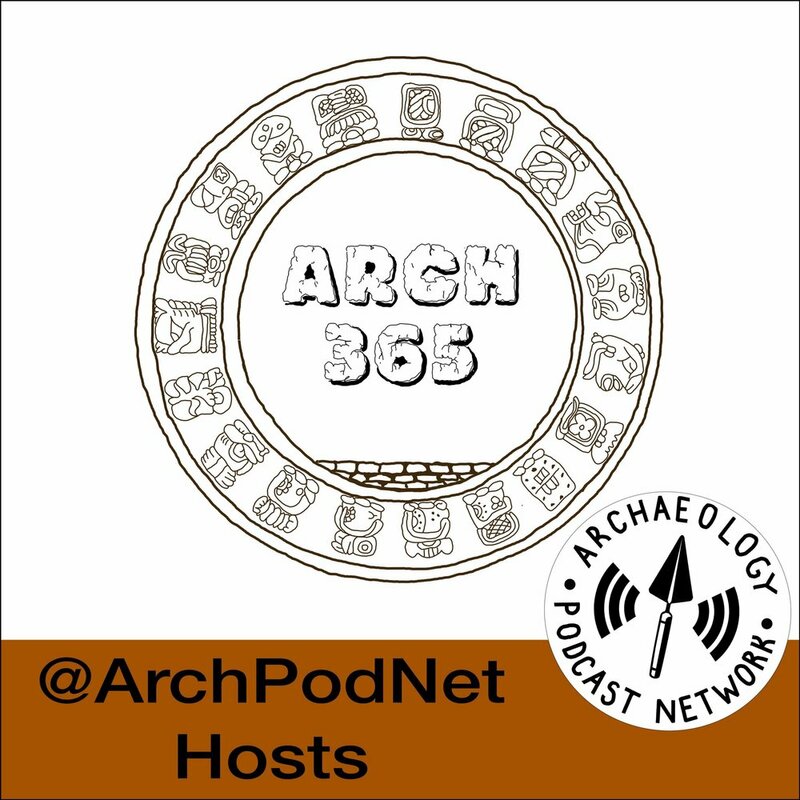 We talk Mediveal archaeology and how it isn’t what you normally expect and how public archaeology is the most important thing we can engage in. I comment on the culture of archaeologists and Zenobie drops a few puns. We talk about what archaeology is and why we were both drawn to it.